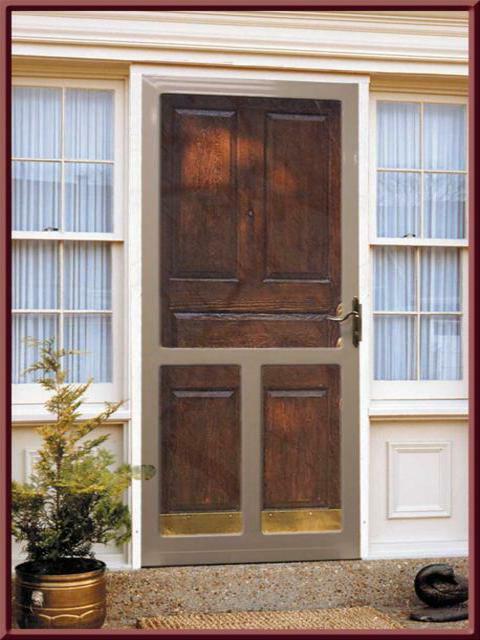 Ocean Breeze Series doors are designed to compliment your front door while providing security and storm protection. 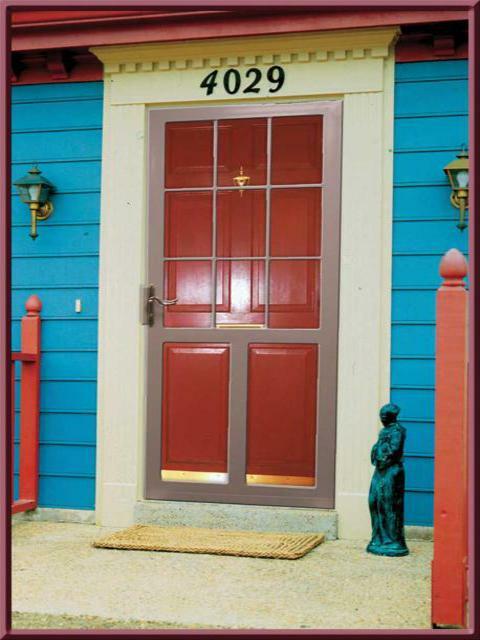 Each door is made in the US with 16 gauge fully welded steel, available in any size in 10 stylish colors. 301 Monterey Security Storm Door is available in any size single, double, round, arch or cathedral top doors in 11 stylish colors and in a DSL or PSL lock set available in 28 days from order. 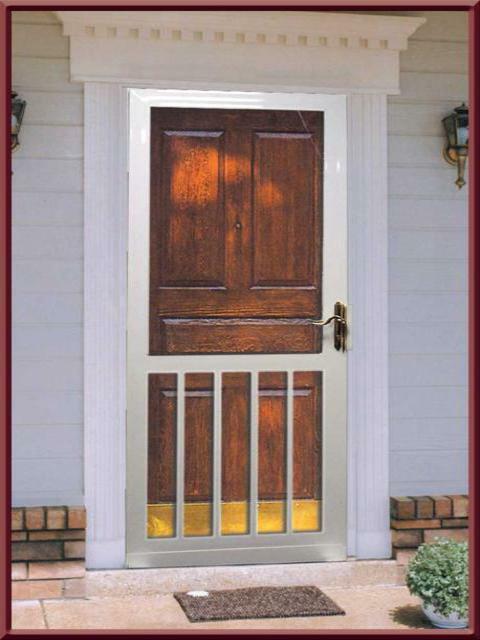 302 Newport Security Storm Door is available in any size single, double, round, arch or cathedral top doors in 11 stylish colors and in a DSL or PSL lock set available in 28 days from order. 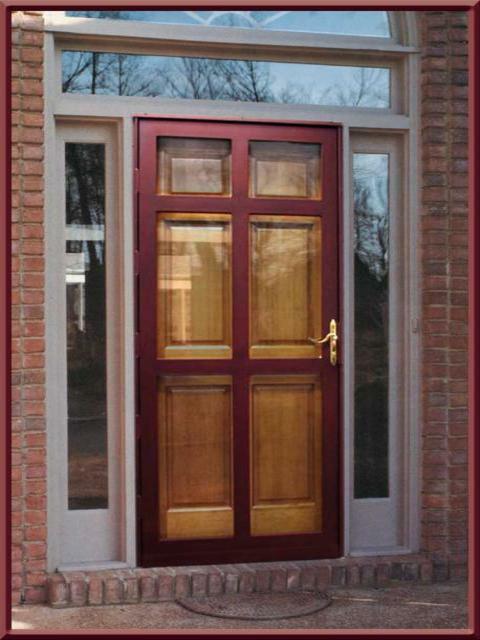 303 Ventura Security Storm Door is available in any size single, double, round, arch or cathedral top doors in 11 stylish colors and in a DSL or PSL lock set available in 28 days from order. 304 Salina Security Storm Door is available in any size single, double, round, arch or cathedral top doors in 11 stylish colors and in a DSL or PSL lock set available in 28 days from order.